Bullying Is Deadly – Break The Silence. This video above is just a short video showcasing a few stats and a few of the survivors of bullying. Today we had our first donation to the Anti-Bully campaign. Ailim Hazel became our first donated and supporter. She reached the Silver Friend donating $75 and starting us off with a bang. 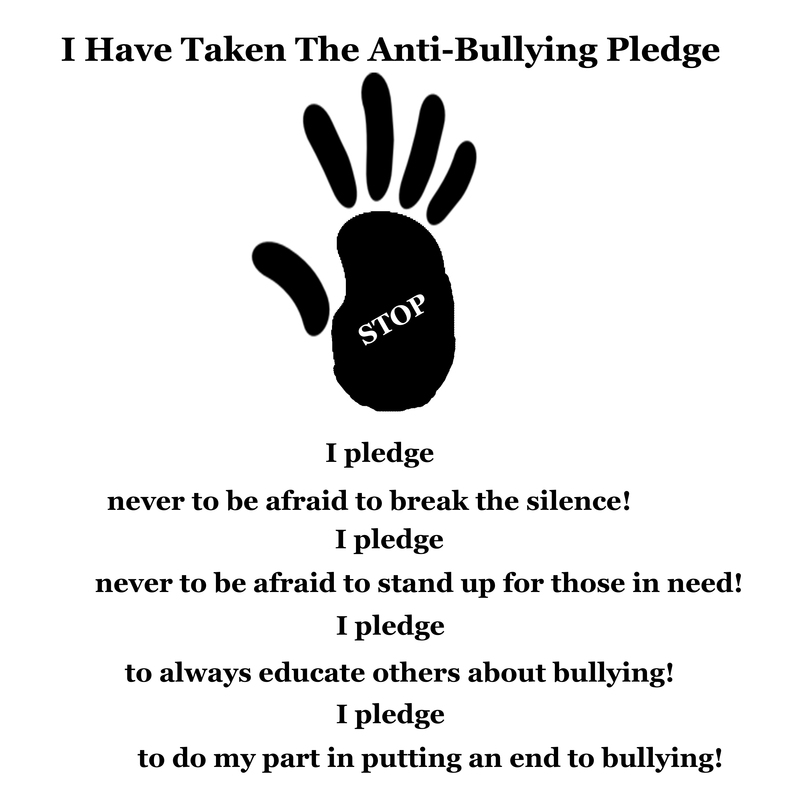 We also have a couple of people who have said they will be taking the pledge against bullies and bullying . I hope you will take a moment to click over to the campaign and have a look around. Then hopefully click the link and donate for this wonderful cause and/or take the vow to not.